Tomas has over ten years of corporate finance experience in Central Europe. He specializes in turnarounds, mergers and acquisitions, financial modeling, valuations and due diligence. Tomas has worked on projects in a broad range of industries, notably retail, distribution, manufacturing, banking and financial services, energy and utilities, iron and steel, transport, construction, printing and packaging and technology. 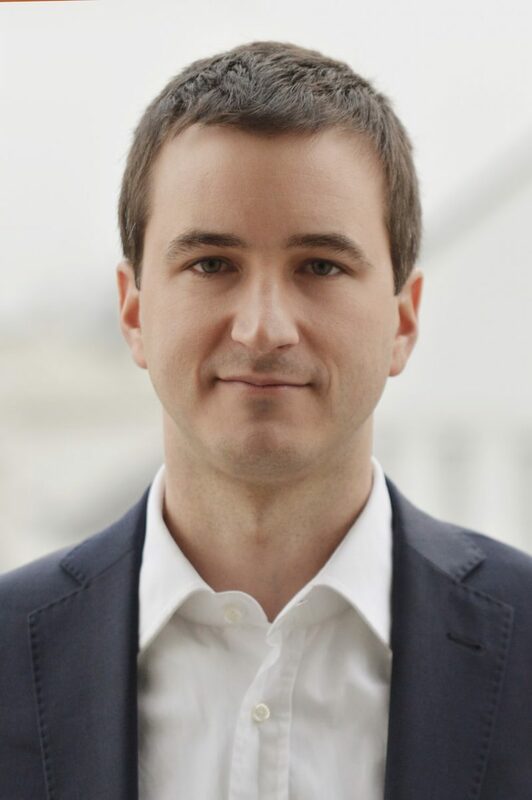 Prior to joining EMSA, Tomas worked for the financial advisory practice of Deloitte Central Europe on assignments mostly in Slovakia, Czech Republic and the Balkan countries. Tomas holds a Master’s degree in International Economics and Business from the University of Groningen in The Netherlands and a Master’s degree in Financial Management from Comenius University in Slovakia. He is a Fellow of the Association of Chartered Certified Accountants (FCCA).